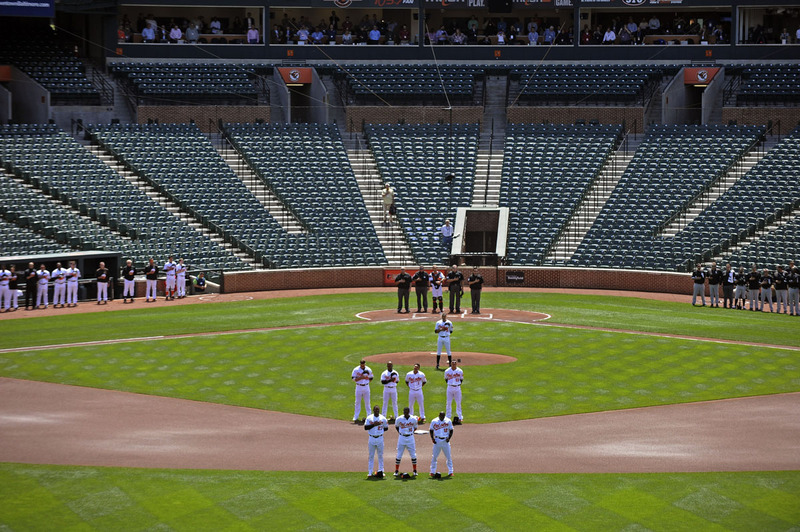 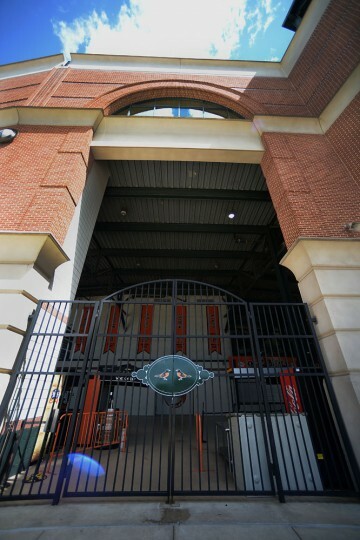 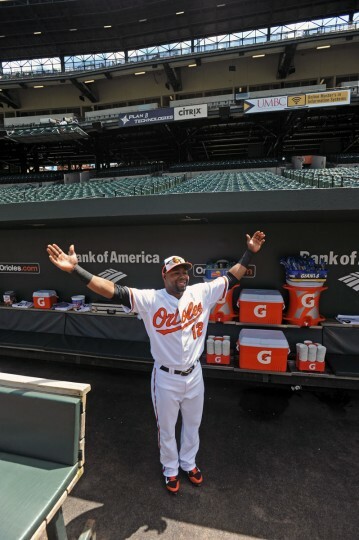 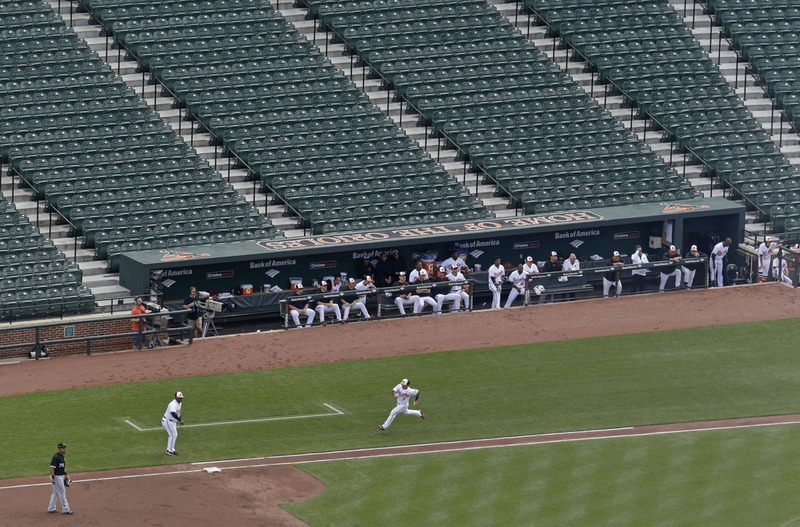 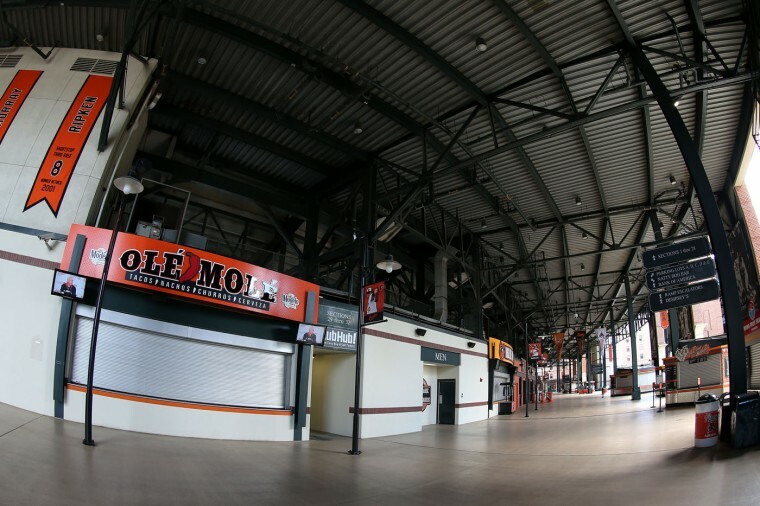 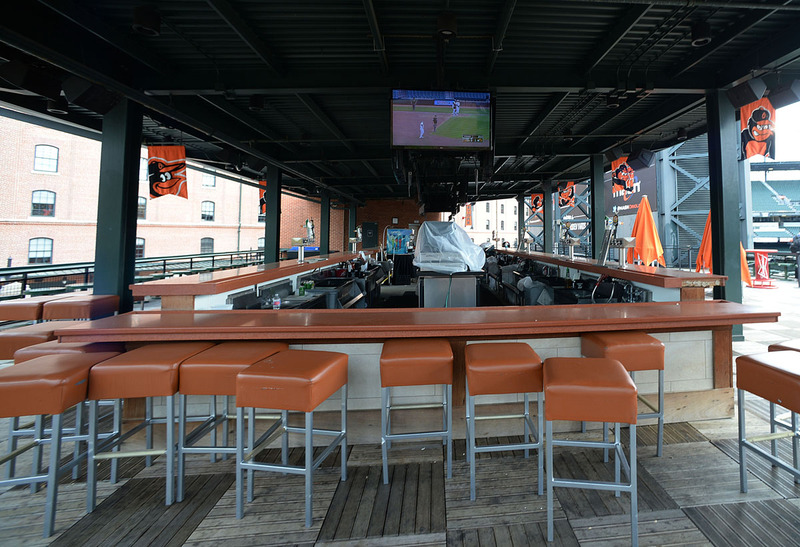 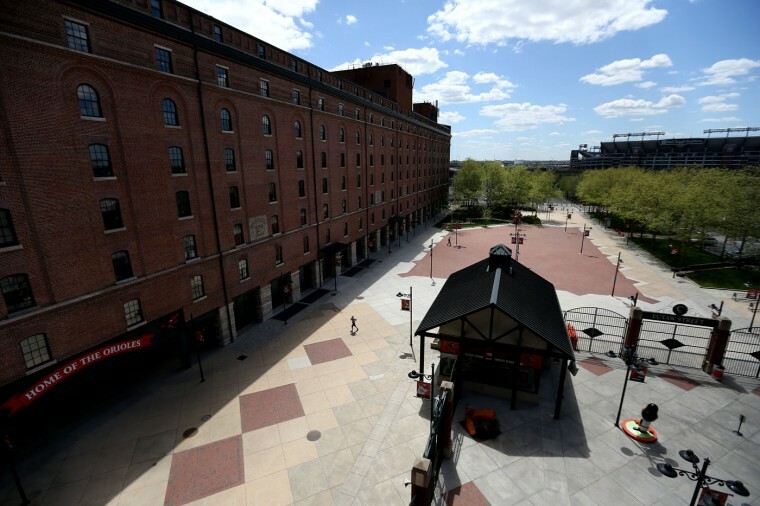 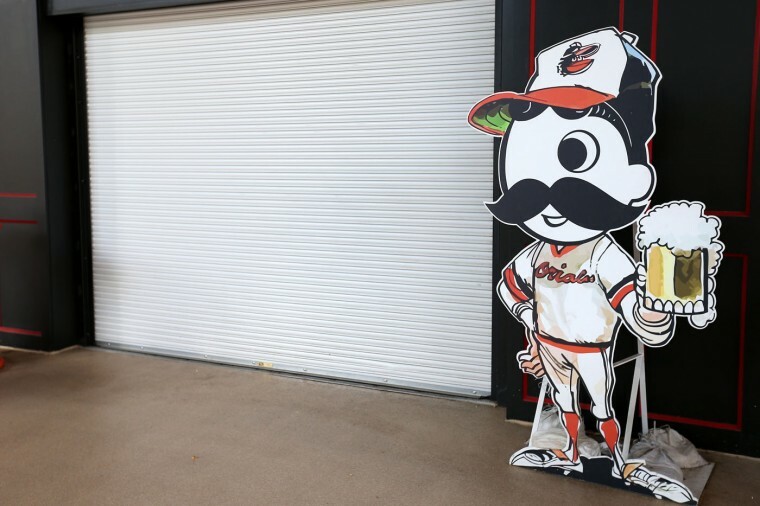 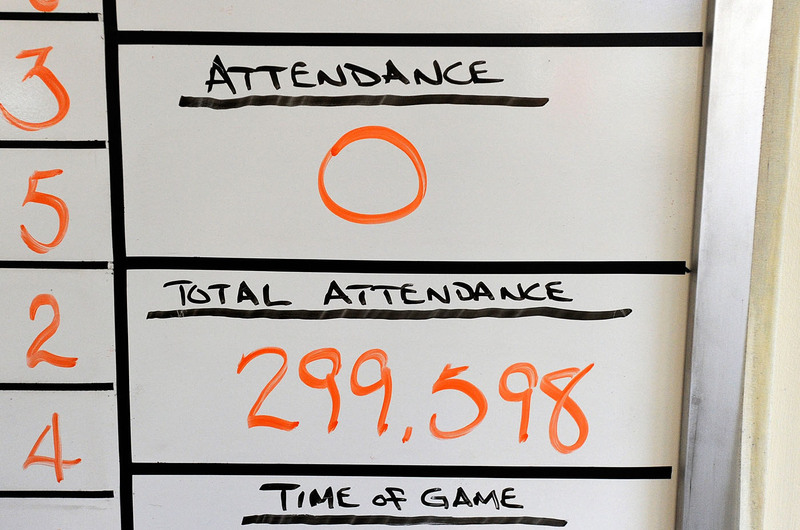 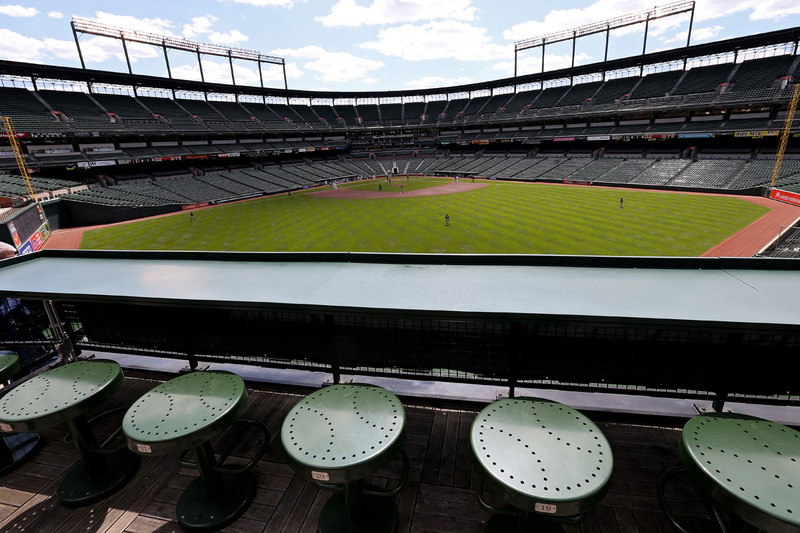 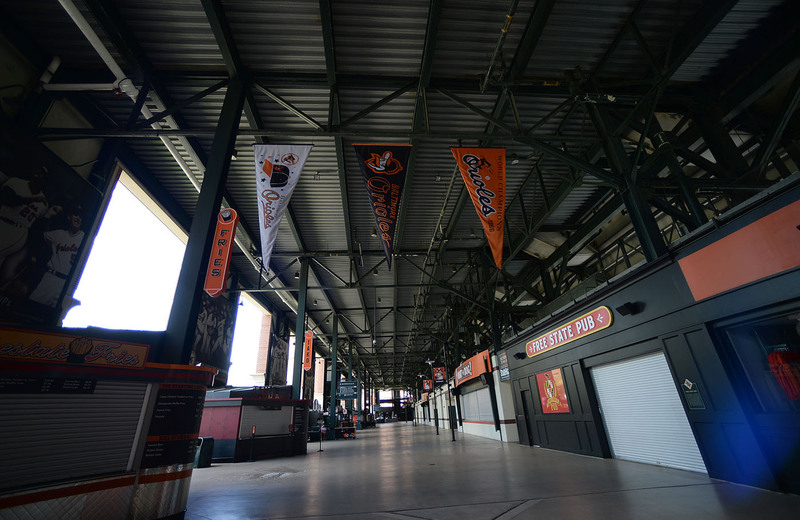 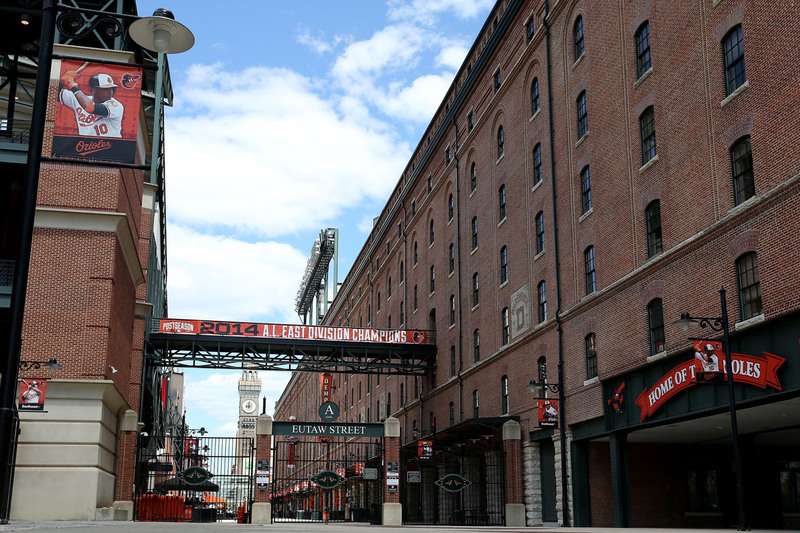 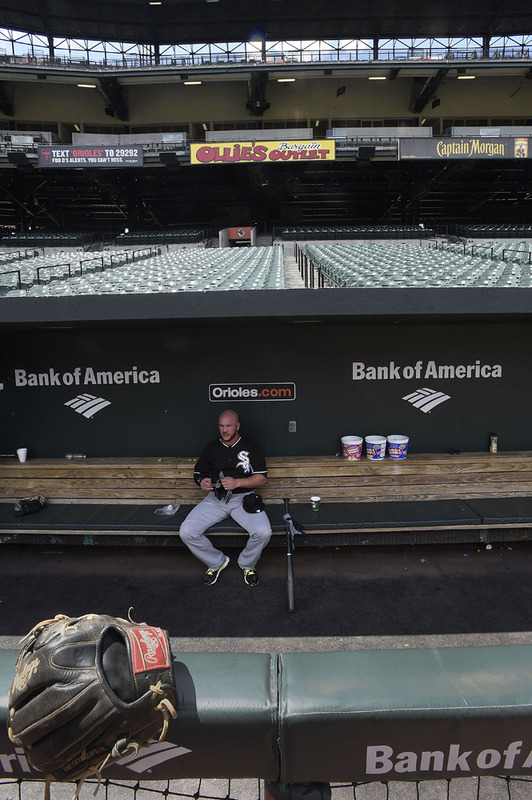 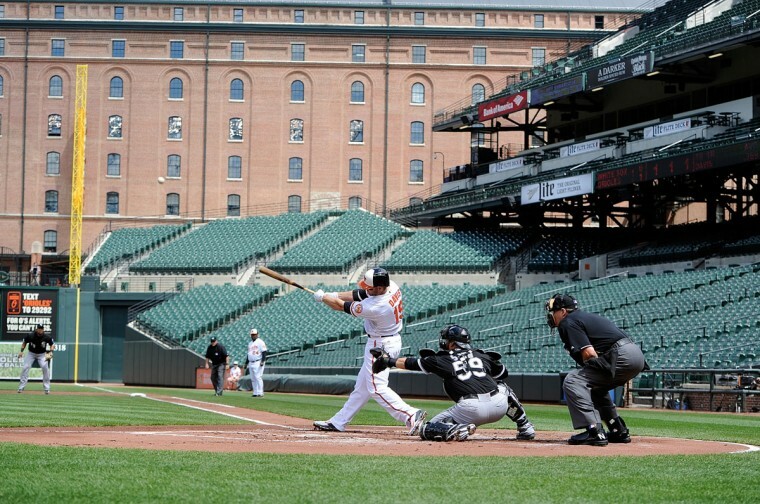 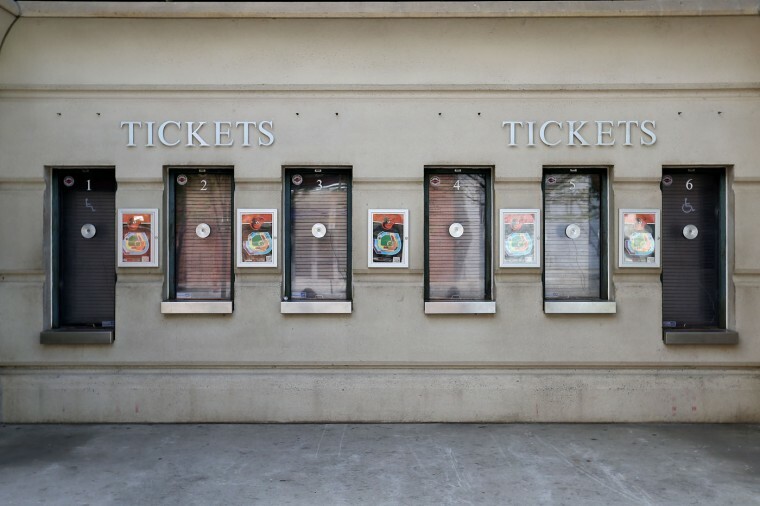 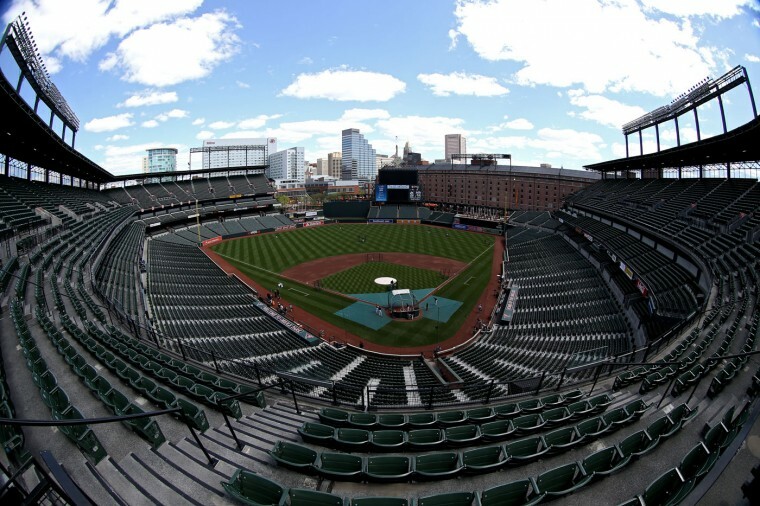 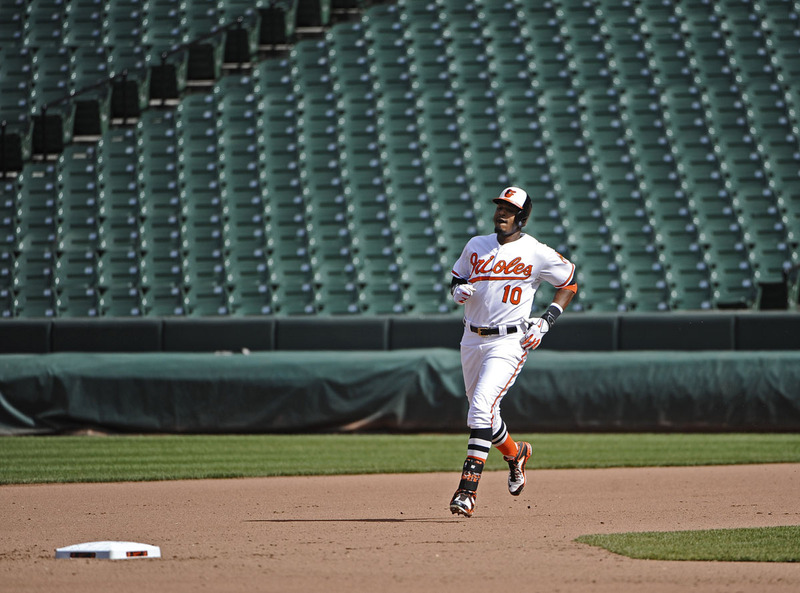 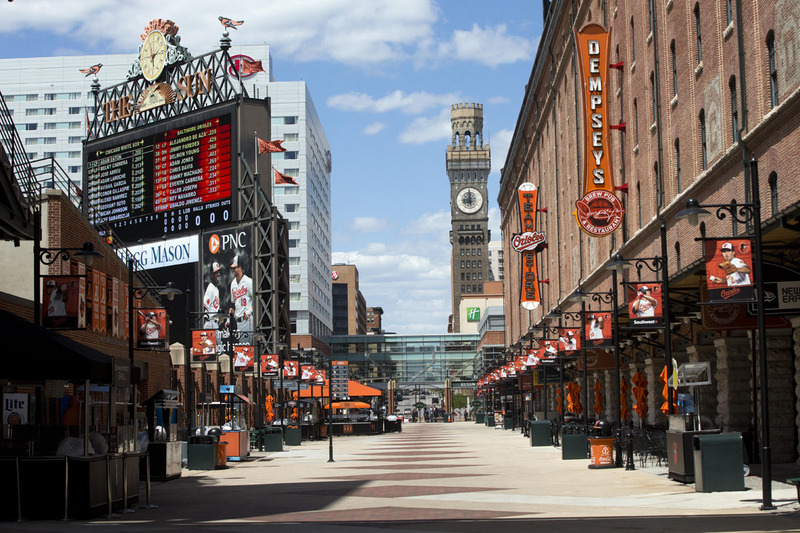 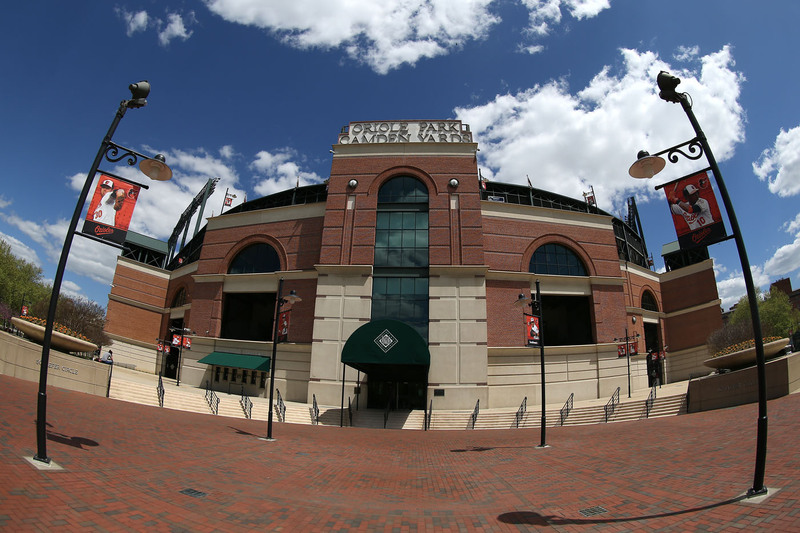 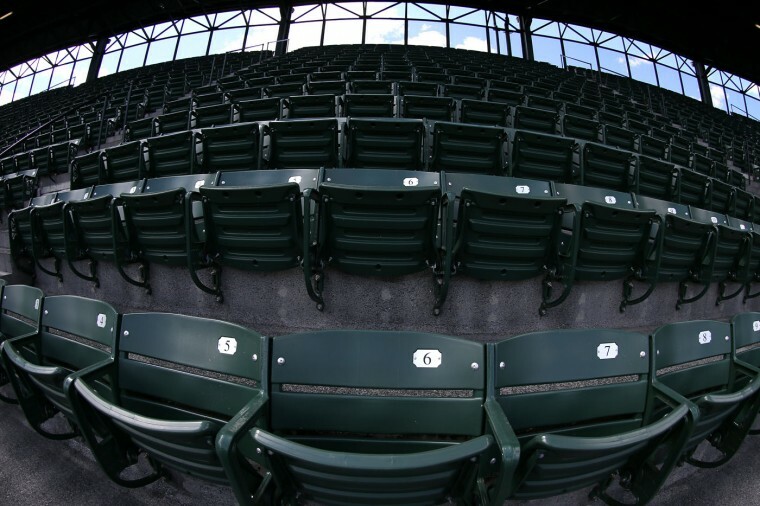 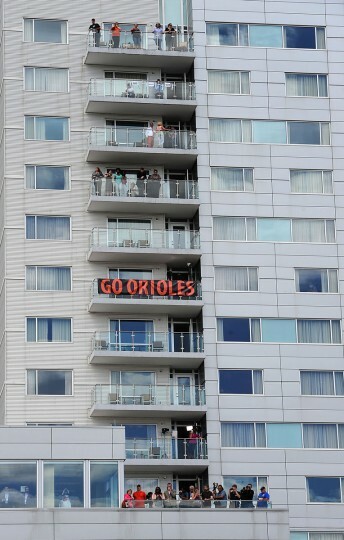 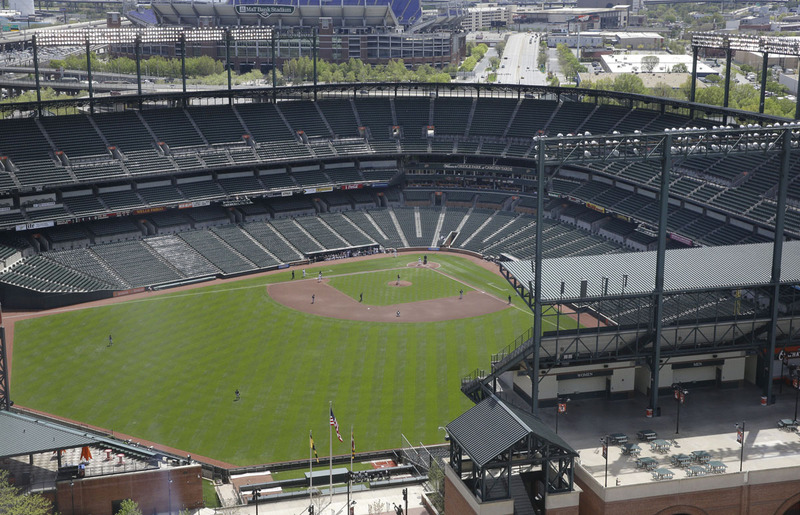 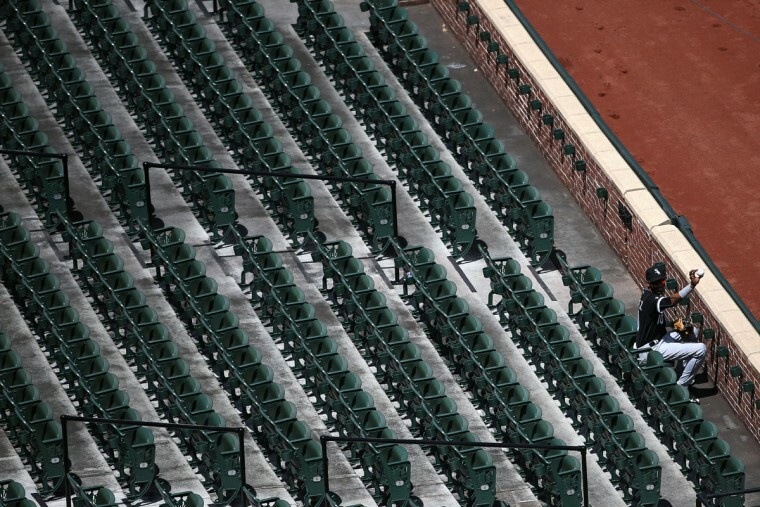 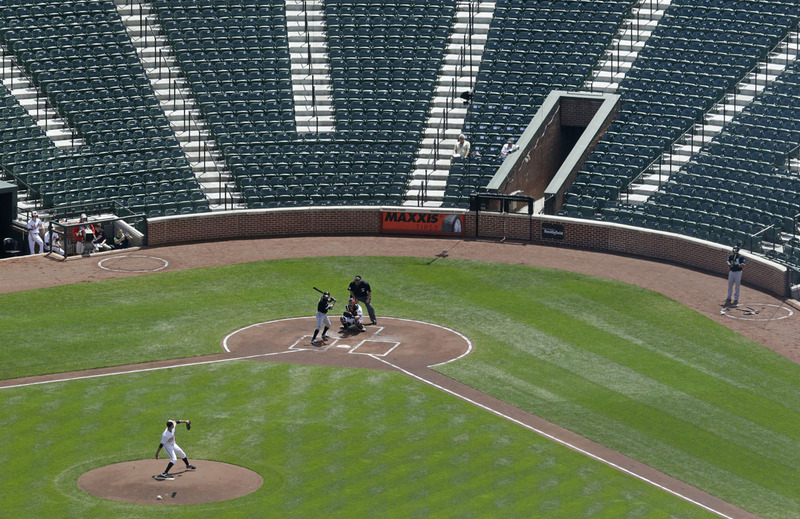 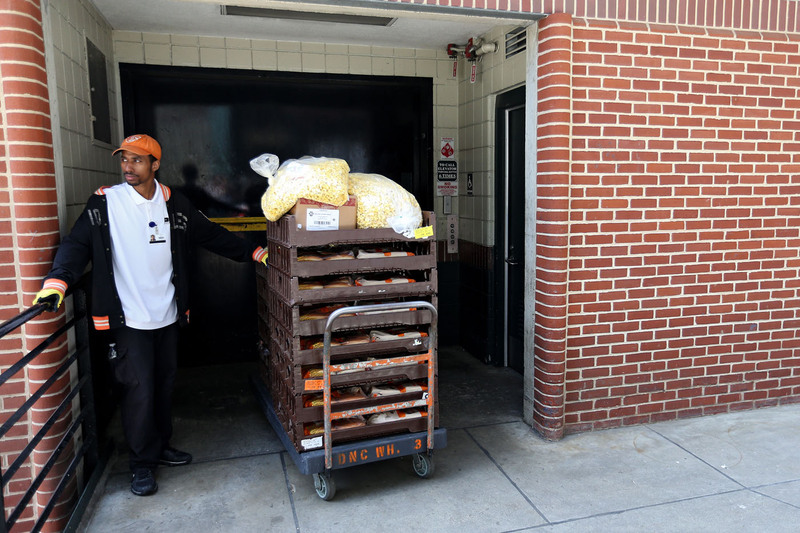 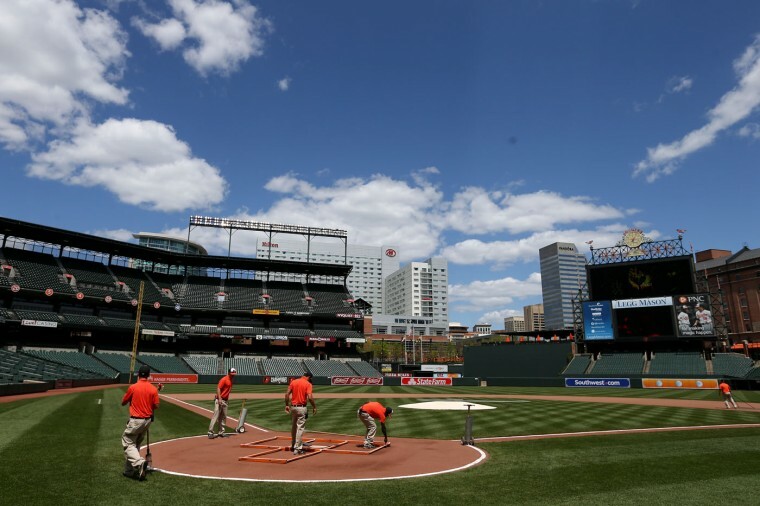 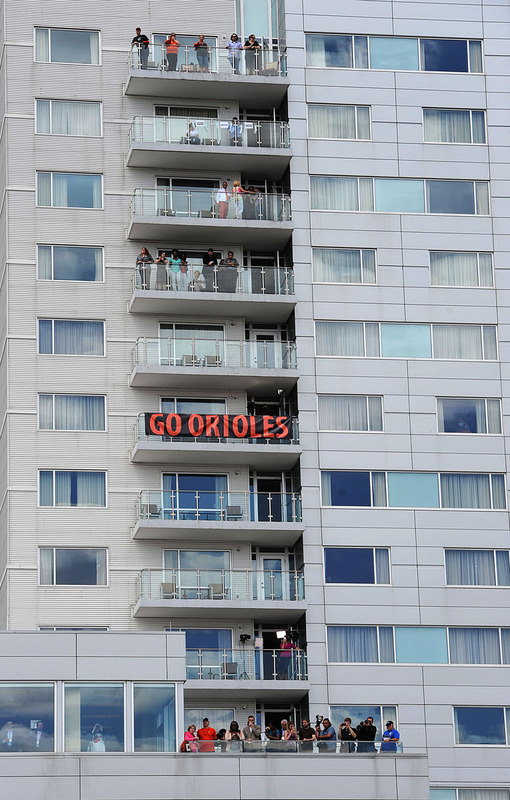 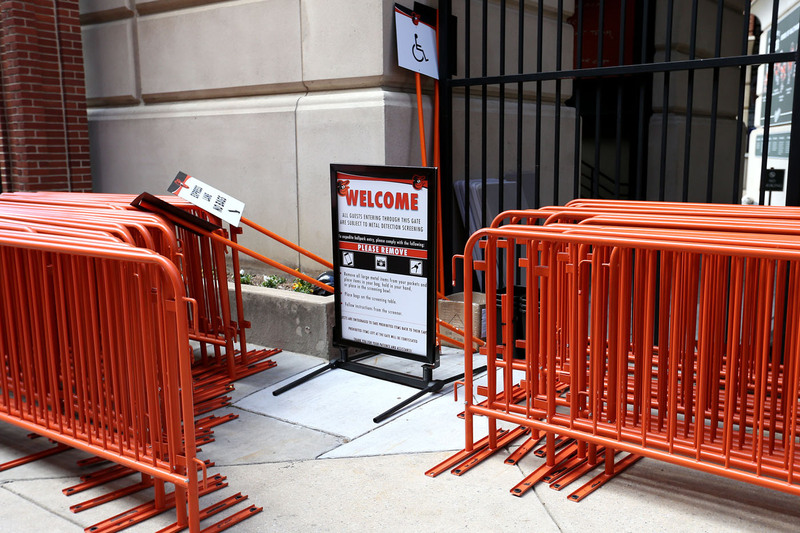 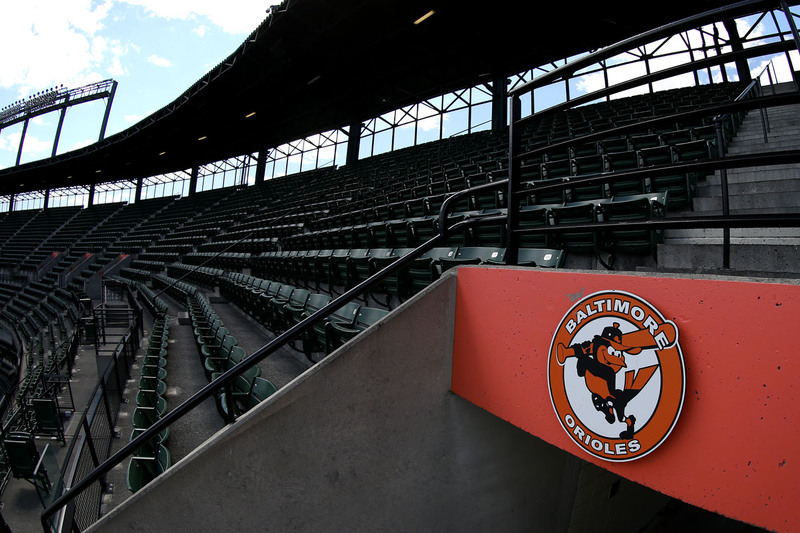 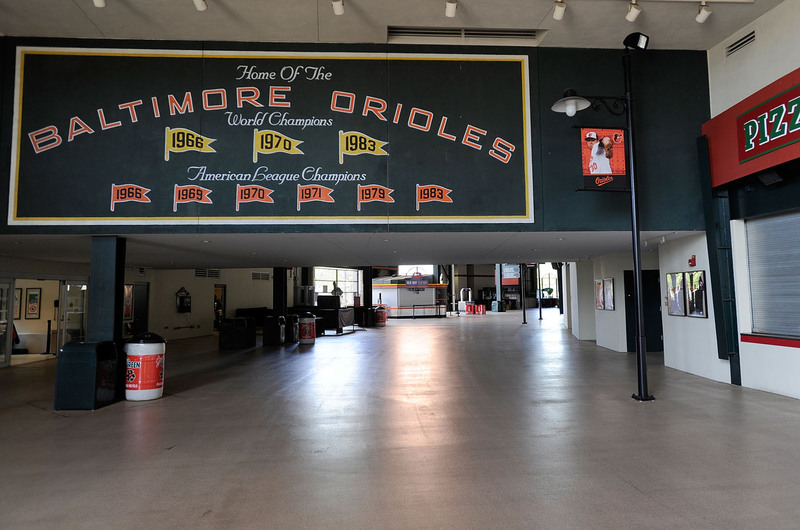 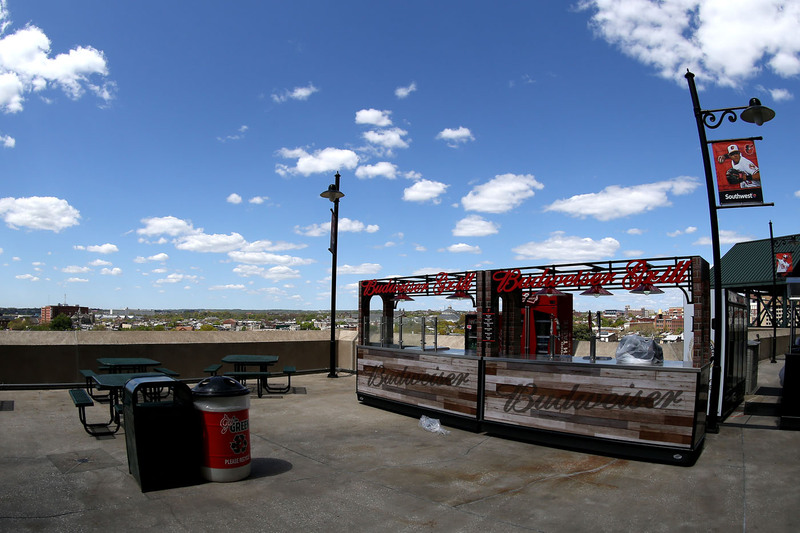 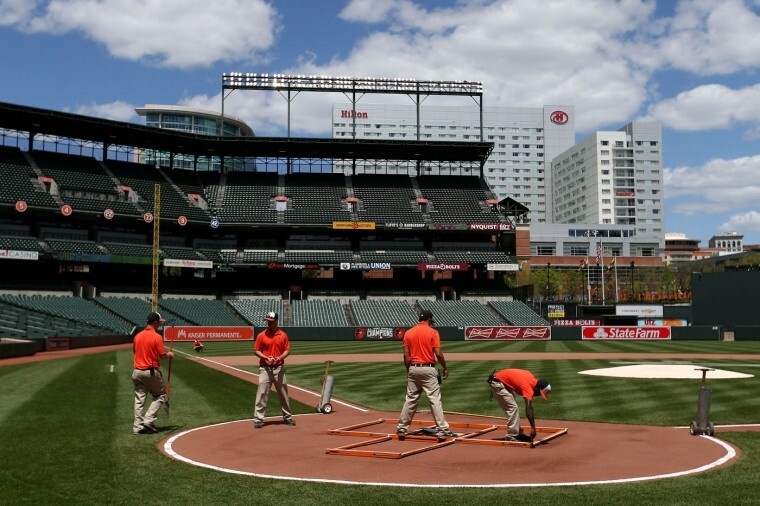 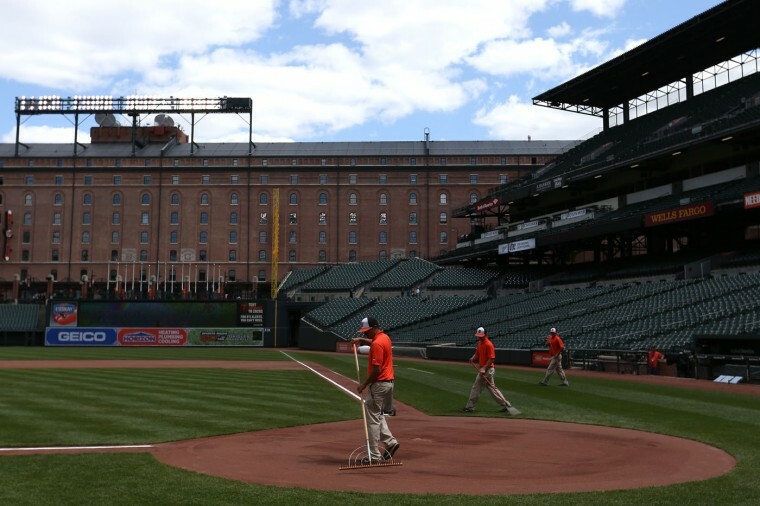 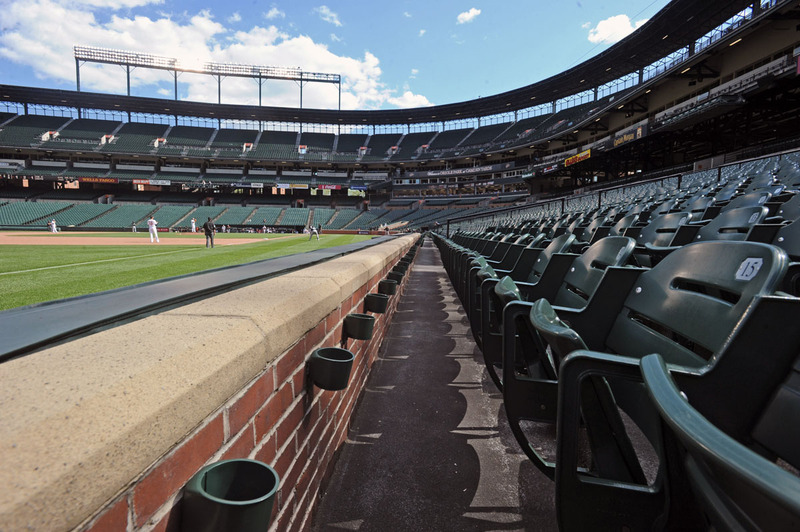 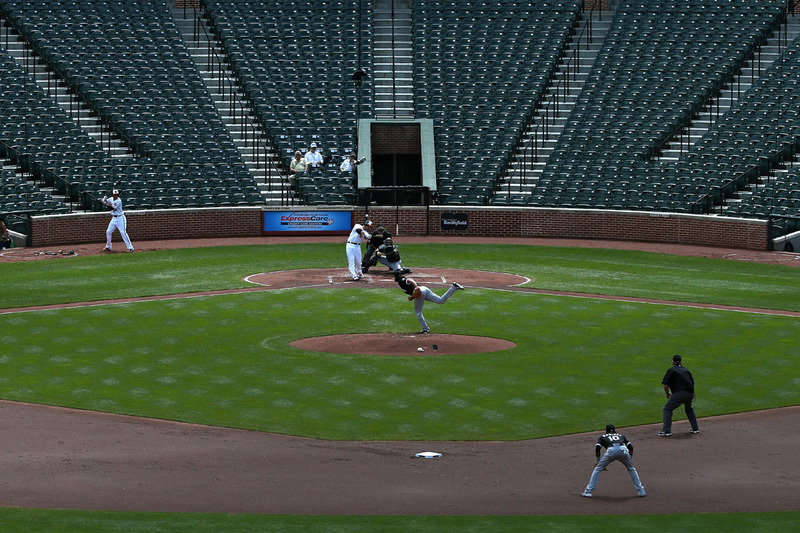 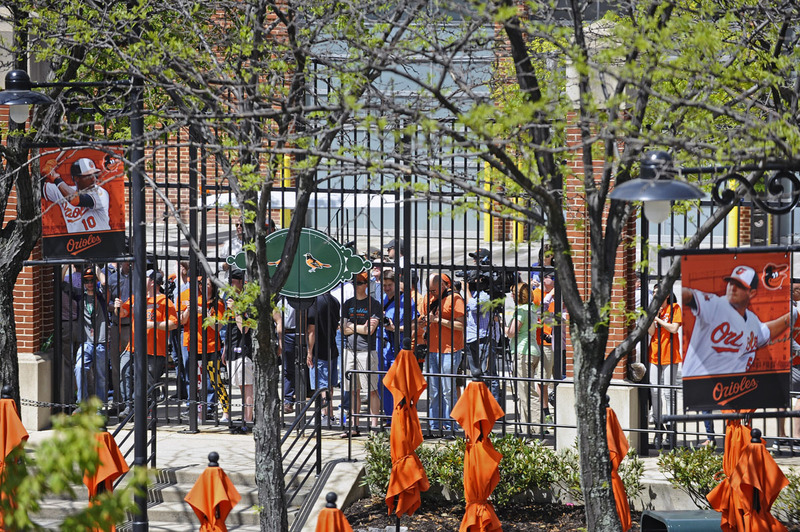 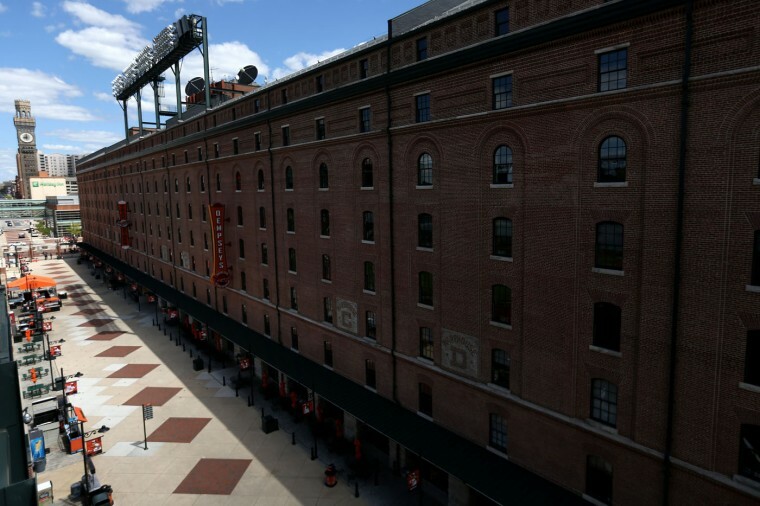 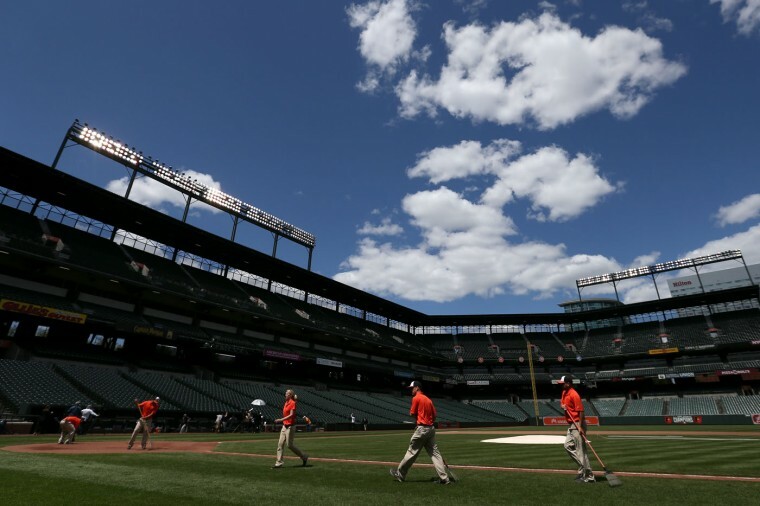 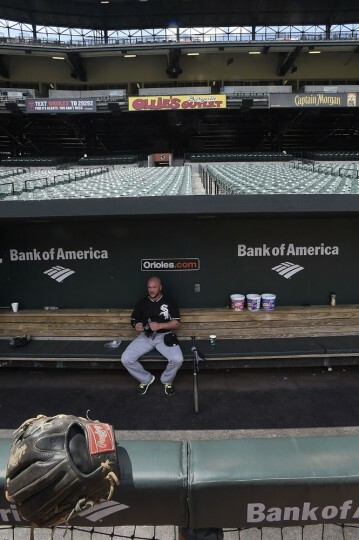 The Orioles game on April 29 was believed to be the first game in major league history to be played without a paying crowd. So why was the attendance to that game, which was won by Troy 4-1, so small? Here’s the way MLB’s historian John Thorn explains it.